What a wonderful baby shower -- you made a fantastic decoration. :) Thanks for sharing all these photos and the pure joy of the day. 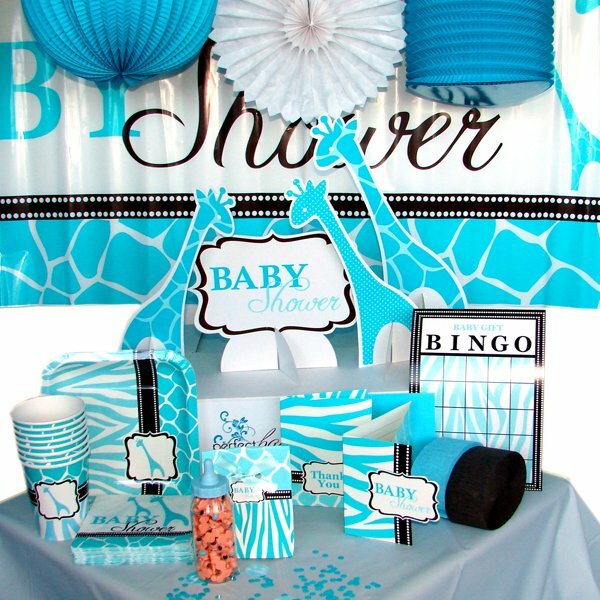 Baby blue is definitely one of the most popular colors for a baby shower invitation especially when the parents are expecting a baby boy. To add to that, the color matched the lovely design and theme!